St. Louis, MO, USA – PGAV Destinations Project Manager Emily Pelcak has been promoted to Director of Practice and Innovation at the St. Louis-based design firm. 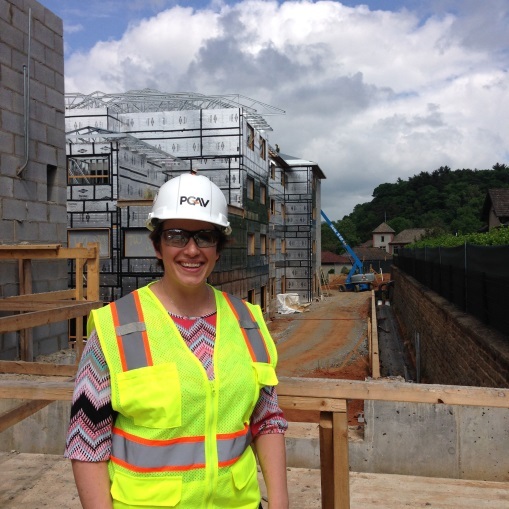 In her new position, Ms. Pelcak will be fostering staff training and development, researching and encouraging innovative design, and implementing quality design documentation practices to cultivate PGAV’s technical expertise in building construction practices. Having worked with PGAV Destinations for 11 years, Pelcak’s work has immersed her in many highly-specialized building types involving technically complex environments, including animals, theming, historic settings, and waterparks. “I’ve learned invaluable lessons from our clients and my own mentors for more than a decade in destination development, about our ability to ‘deliver on the promise,’ seeking innovative solutions to complex problems, and leveraging our unique collection of expertise,” said Pelcak. “I’m looking forward to sharing that knowledge and developing new ways to help our team learn and grow.” Her diligence and success in project management can be experienced at Aquatica Orlando, the Biltmore Estate’s Antler Hill Village, SeaWorld San Diego’s Explorer’s Reef and Manta, Busch Gardens Williamsburg’s Verbolten, and the Anheuser Busch St. Louis Brewery. 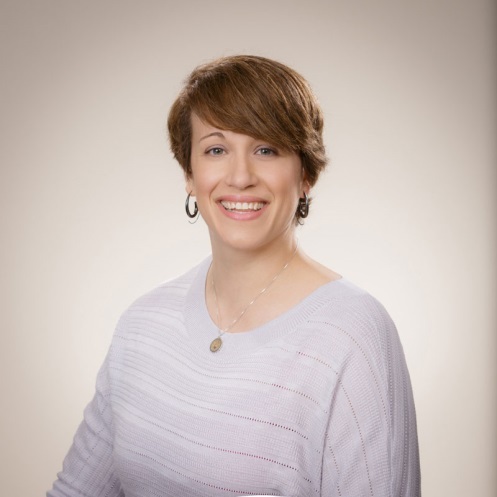 “Emily has been a fantastic leader at PGAV Destinations for many years, respected and valued by every one of our clients with whom she’s worked,” said Mike Konzen, principal and chair at PGAV Destinations. “In her new position, she’ll be empowered to innovate and develop new approaches to the technical implementation of our designs while leading us to excel even further in quality control measures. Just as importantly, Emily will help develop new approaches to staff education, ensuring that PGAV’s unique institutional technical knowledge will be passed down to new generations of designers and architects. Ms. Pelcak is a graduate of the University of Illinois, with a Bachelor of Science in Architectural Studies and a Masters of Architecture. She is a registered architect in Missouri, holds a LEED AP Certification, is a member of IAAPA, and volunteers with the Animal Protection Association of Missouri.